It’s all very exciting, Packshot and Stills, our previous guise, has evolved into something bigger and better – Blend Studios. 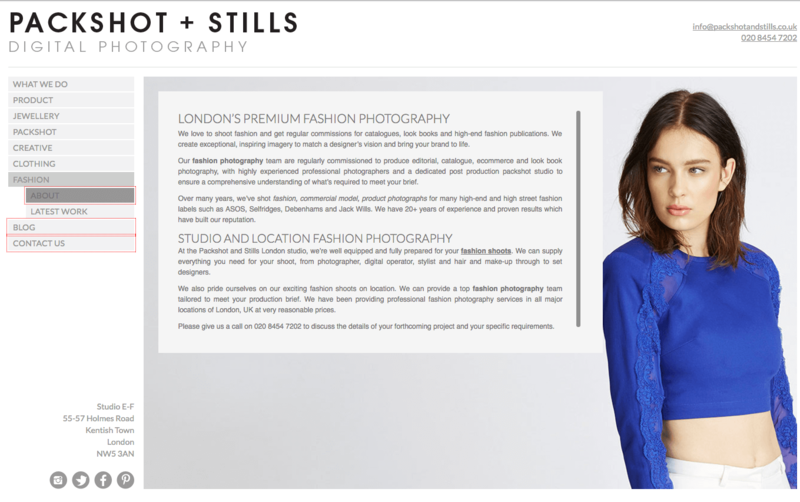 As well as the name change, we have built this new website that showcases the quality and expertise in creating fantastic image solutions for you. 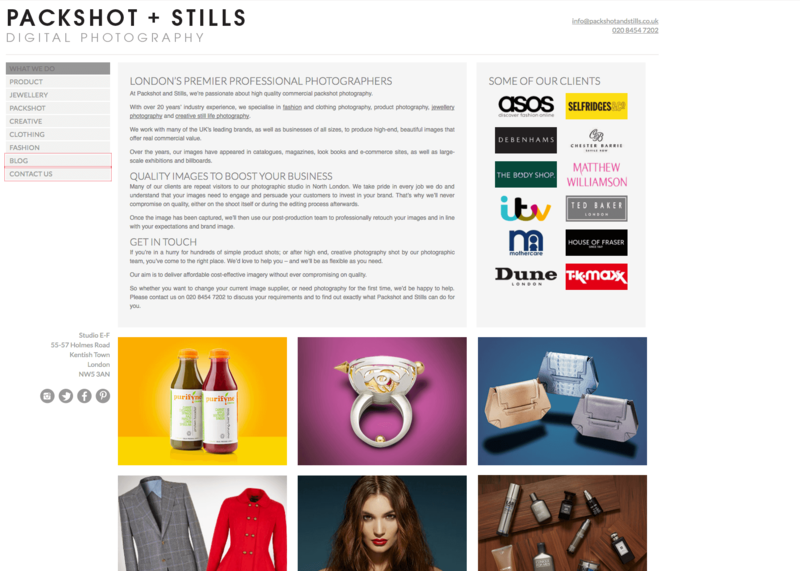 You may have been redirected to us from our previous website url www.packshotandstills.co.uk, if so, don’t worry we are still here. We’re still physically in the same location, Kentish Town, London and you’ll still receive the level of service that you expect from us. Why have we bothered to rebrand? 3. And we won’t just do Stills! “a mixture of different substances or other things”. That’s exactly what we believe we can offer, a multi-disciplined Creative image solution for your brand. We would be happy to discuss any requirements you have, call us on 020 7267 5055.